Host your next corporate event in the relaxed ambient surroundings of our private function room. Comfortable surroundings both indoor and outdoor, paired with our fresh house made food will have your colleagues or clients feeling alert and receptive. 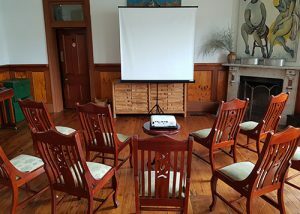 With the seating arranged in either boardroom or theatre style, we can accommodate your demonstration needs. Give your main presentation within the function room, then opt to use our garden break away spaces for small group discussions. 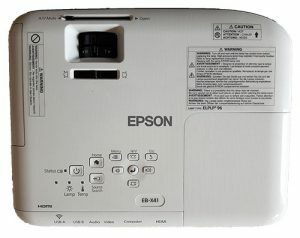 Our Epson projector and portable screen are available for hire so you can present your new concepts or business propositions to your audience with ease. For more details about Mates Gully Corporate Event Rates, please click here. Please note: Room Hire (with Working Lunch) is $80 per day for 2 - 40 guests. 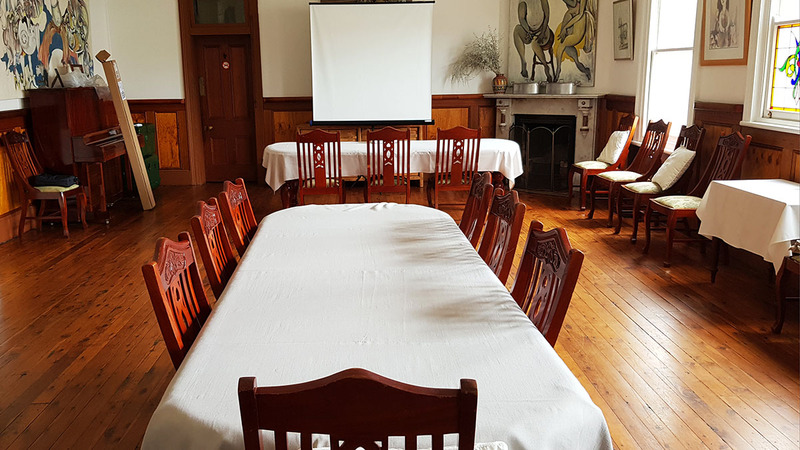 Should you wish to hire the room set up in theatre style for up to 70 guests with no food or beverages, Room Hire starts @ $220 per day.